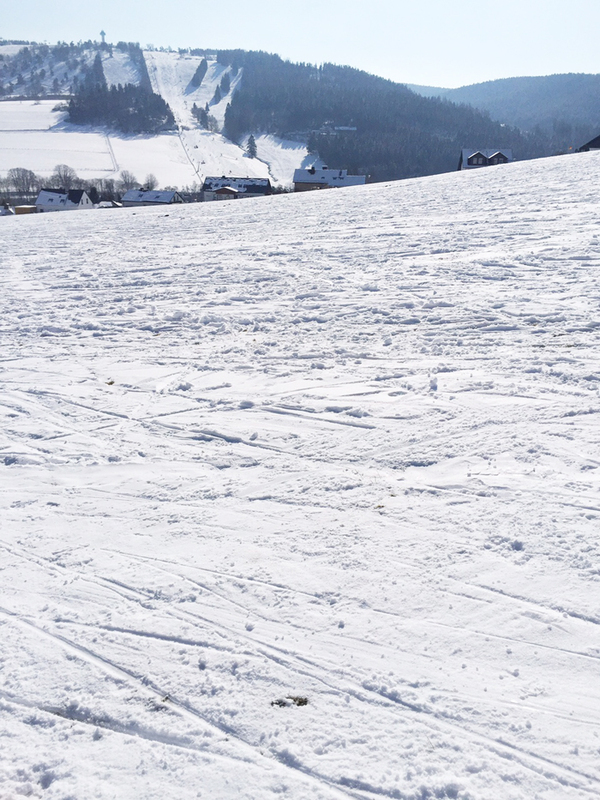 The school holidays just ended and we are back from a little winter break with our boys. After few days at home with them (with a lot of rain in The Netherlands) we spontaneously decided to leave. In only 3,5h drive from home we were at little village in Germany with snow and son! 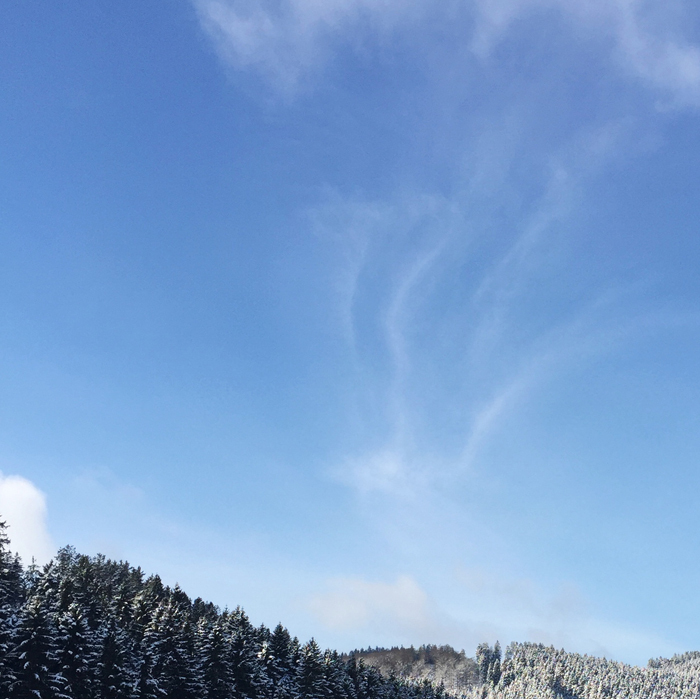 The fresh air and the blue sky! It was exactly what we needed…. 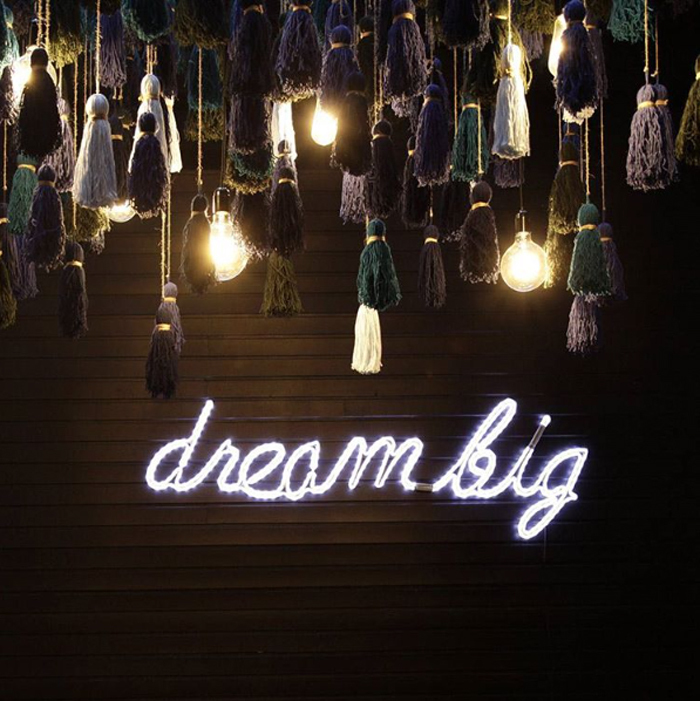 It’s a new week and time for our Monday inspiration. 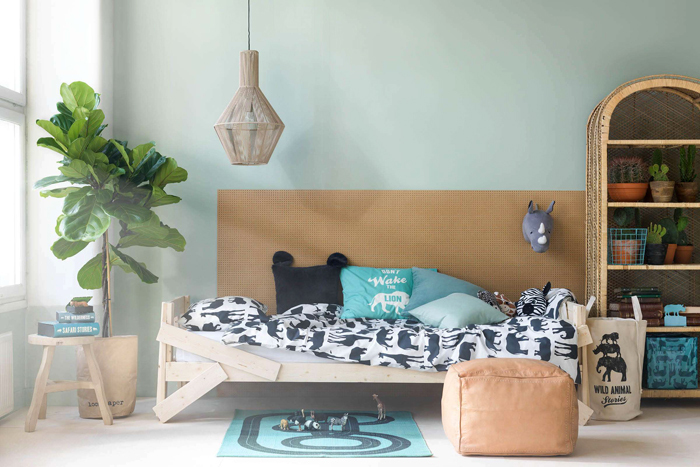 I thought, let’s start this week with fresh white and different tones of blue from Rafa-kids collection. 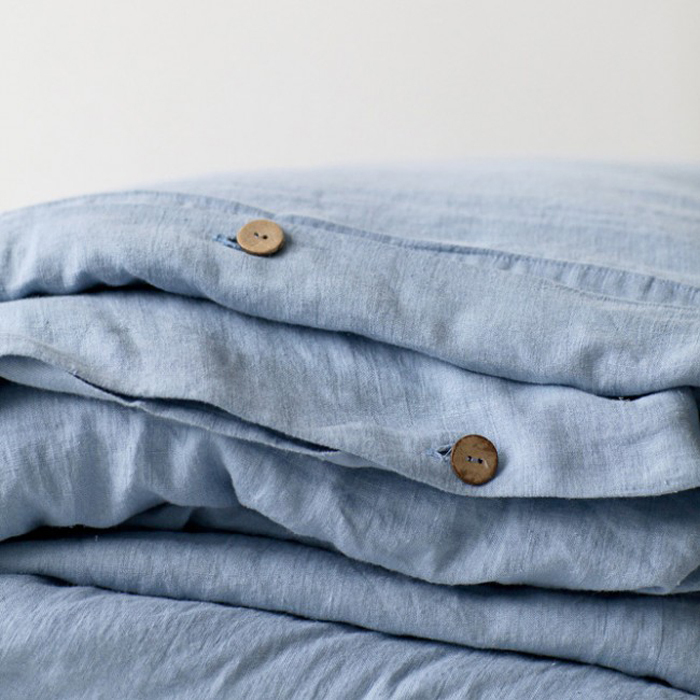 Do you know that we carry some beautiful stonewashed linen bedding? 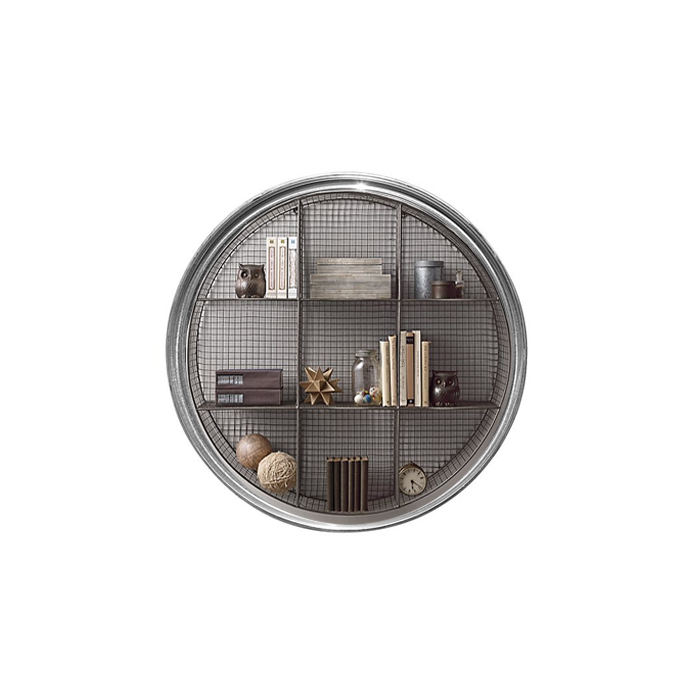 I wanted to add beautiful lightweight texture and comfort to our furniture collection. 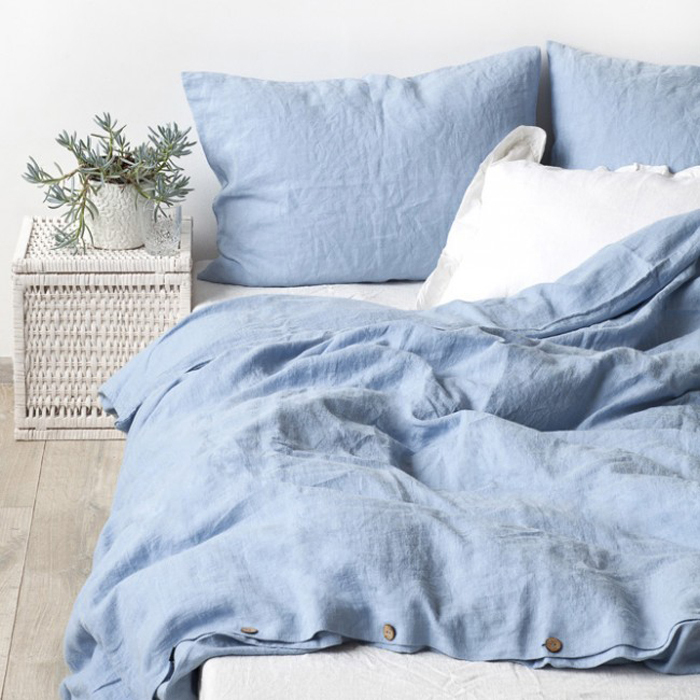 Pure linen fabric is pre-washed in the production process and guarantees extra softness, luxurious comfort and sweet dreams to you and your loved ones. 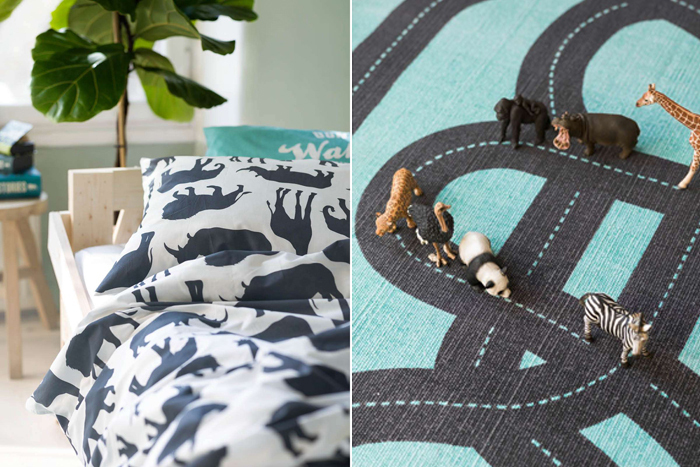 We are proud to have also especially made for Rafa-kids - junior size stonewashed linen bedding . 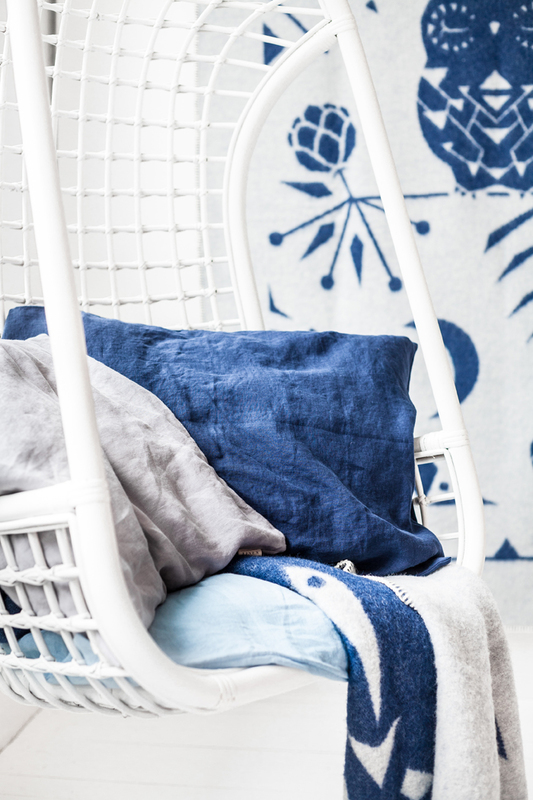 And this blue colour of linen is just divine for the coming Summer, don’t you think ? 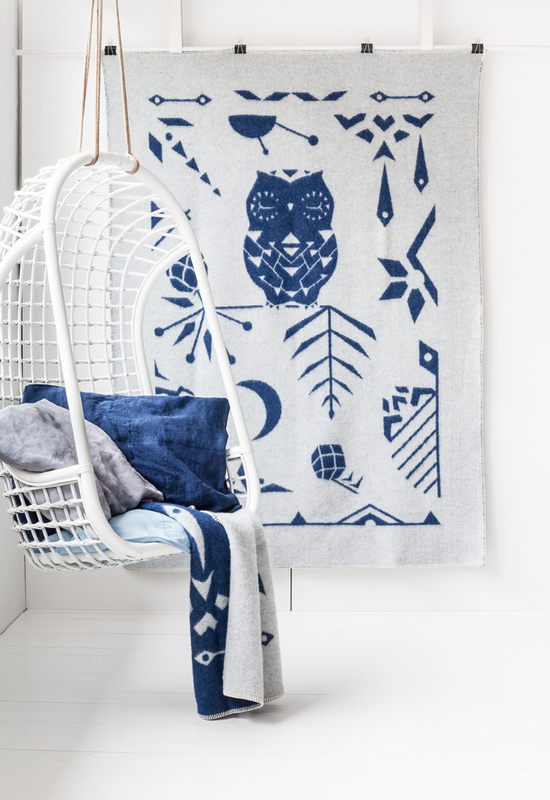 Our Blueberry wool blanket is not only for winter, since it keeps you warm in the winter and cool in the summer. Wool is a natural “high-performance” fabric – it’s naturally good for your skin and body. I am constantly stunned that all these products do not only look so beautiful, but are made with a lot of care and are so good for us. 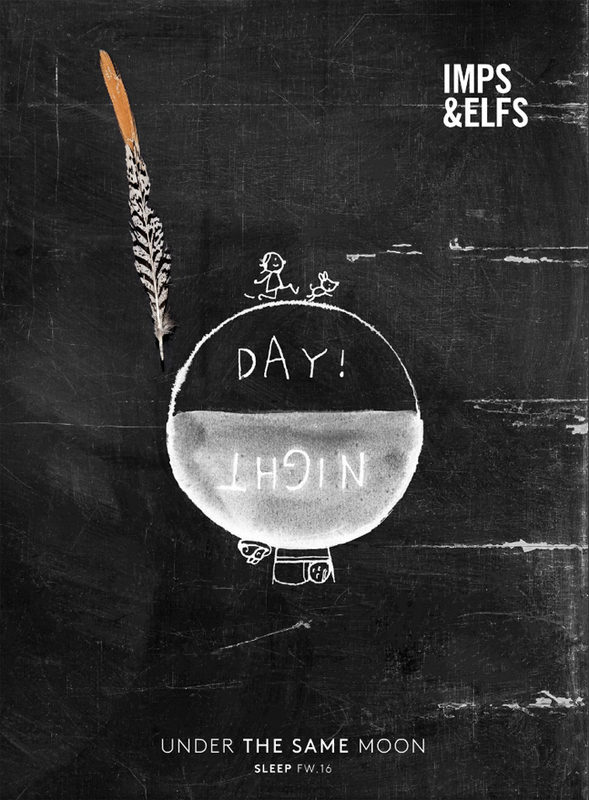 I can only say - Let’s treat ourself well! 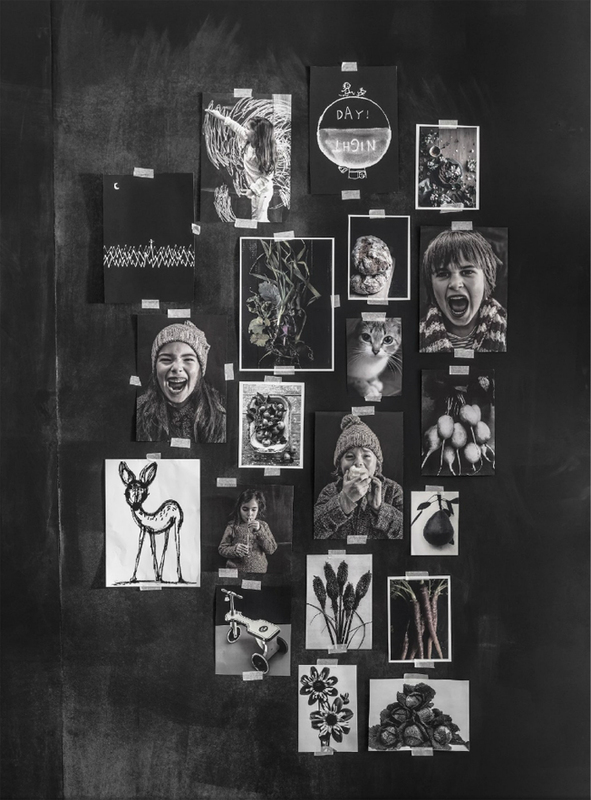 H&M Home collection offers for the upcoming season a lot of botanical prints, earth tones and reach textures. 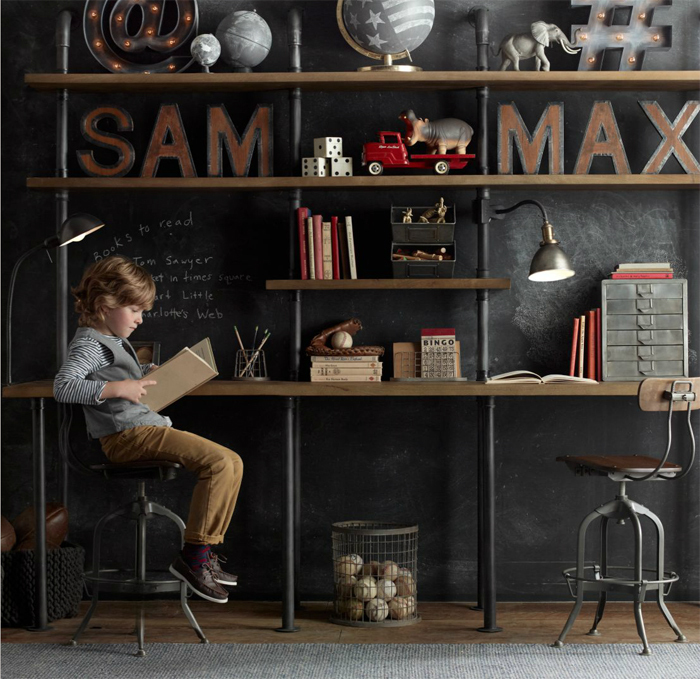 Kids’ deco line is also inspired by this trendy look. 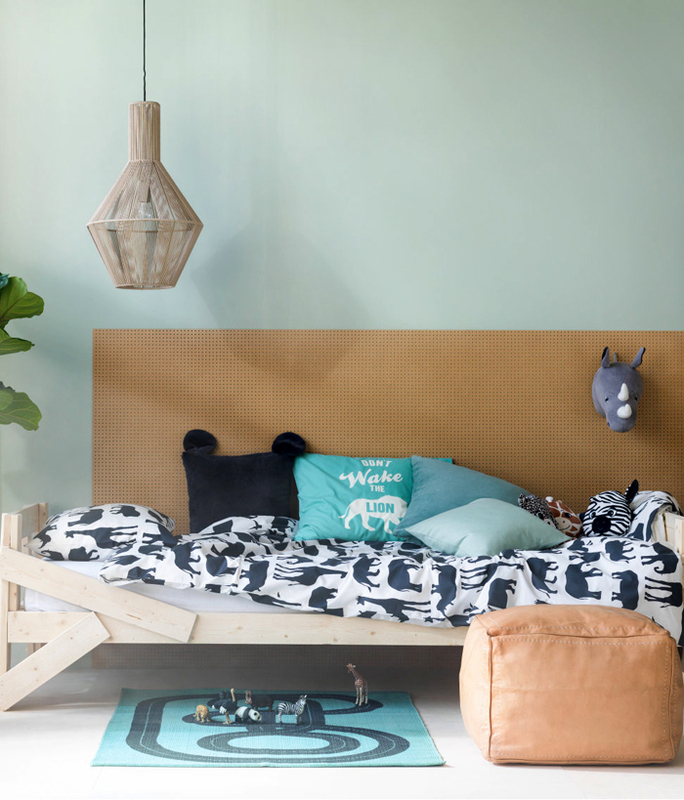 Green is such a great colour to use in children’s rooms, remember my post about it here : inspiration-green-wall ? 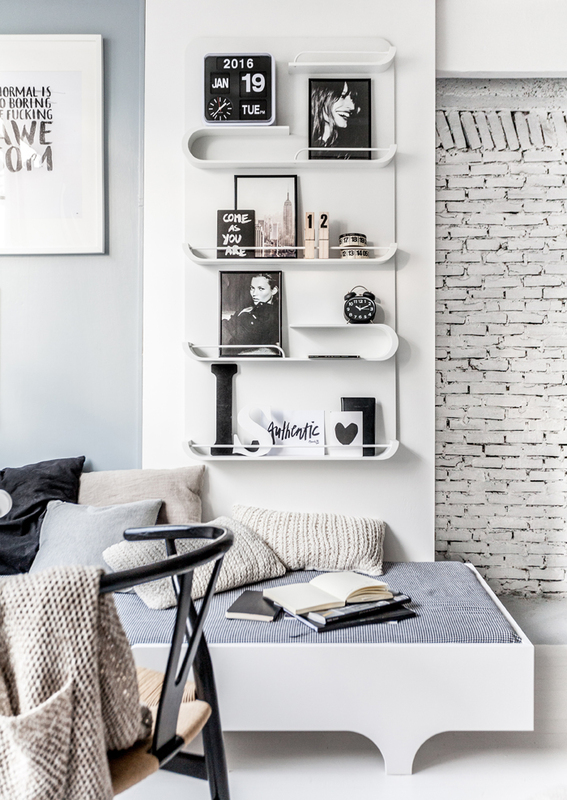 It’s calm, cosy and matches so well with natural materials like wood, cork and bamboo. Of course we can’t forget the plants! 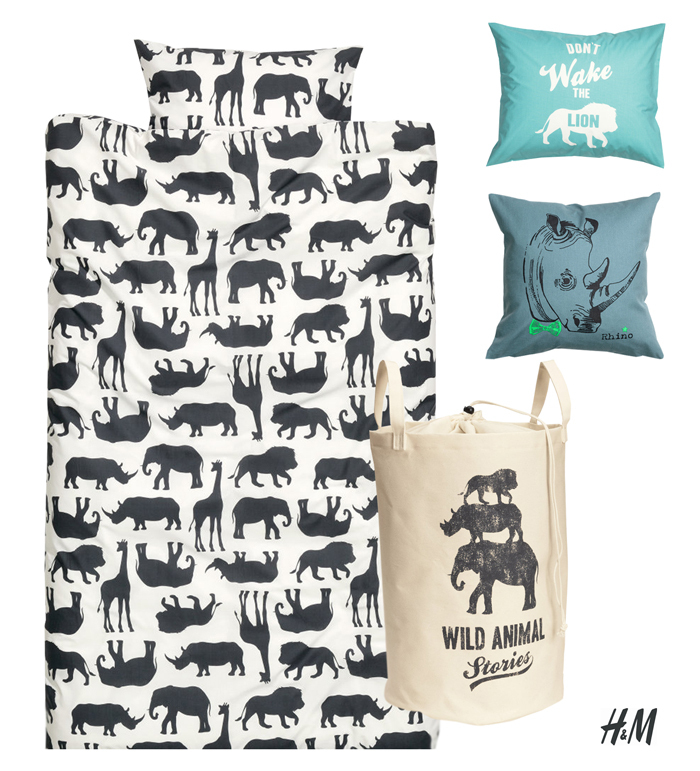 My favourite product from H&M new collection for children is the simple bedding set with animals and the storage basket with animals print. 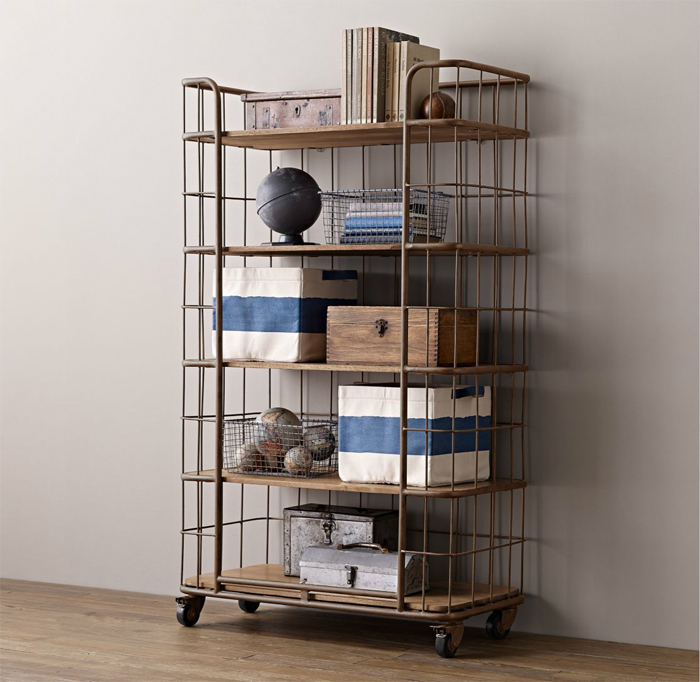 H&M seems to understand, that the storage is an important issue in children’s rooms, and we can find much more simple options to choose from. I really like this fresh atmosphere created on these pictures. Can’t wait for Spring to come! 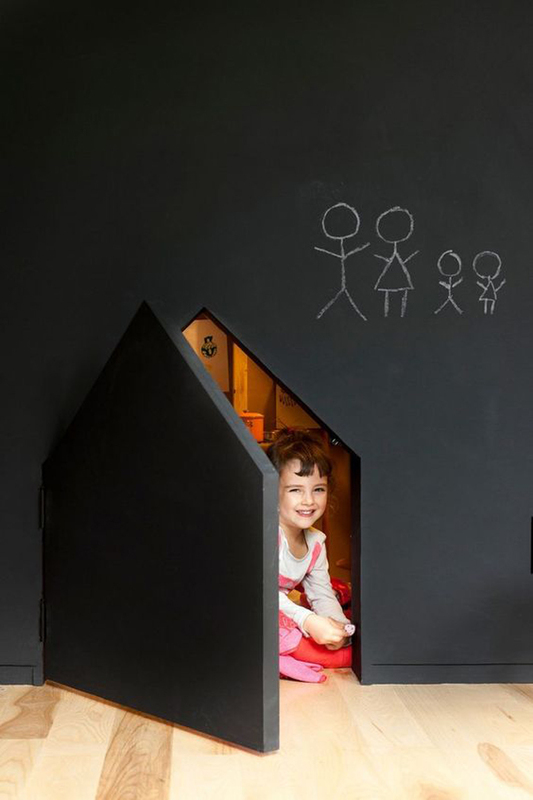 Friend of mine moves soon into a new house and her son, who is 10 would like to have a robust and industrial room. Well, that’s a nice challenge I thought! 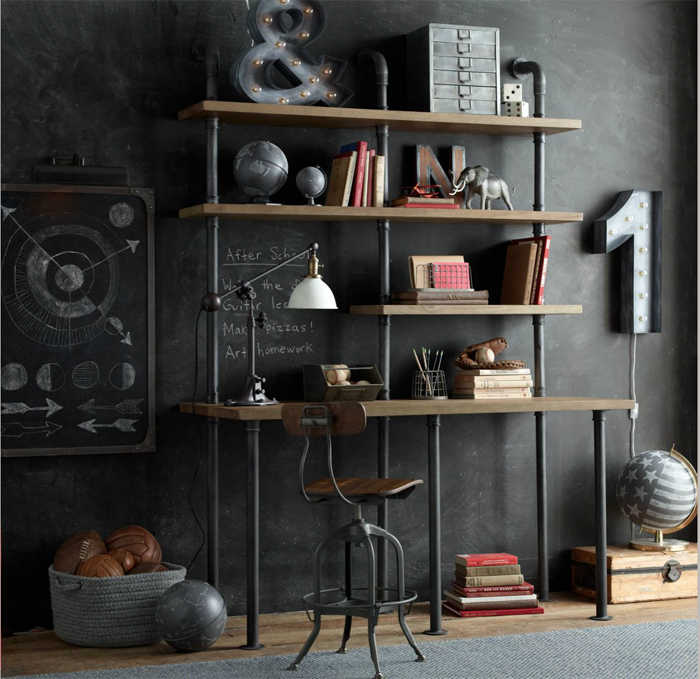 For me, the easiest way to get the industrial vibe, would be to search for a storage furniture. 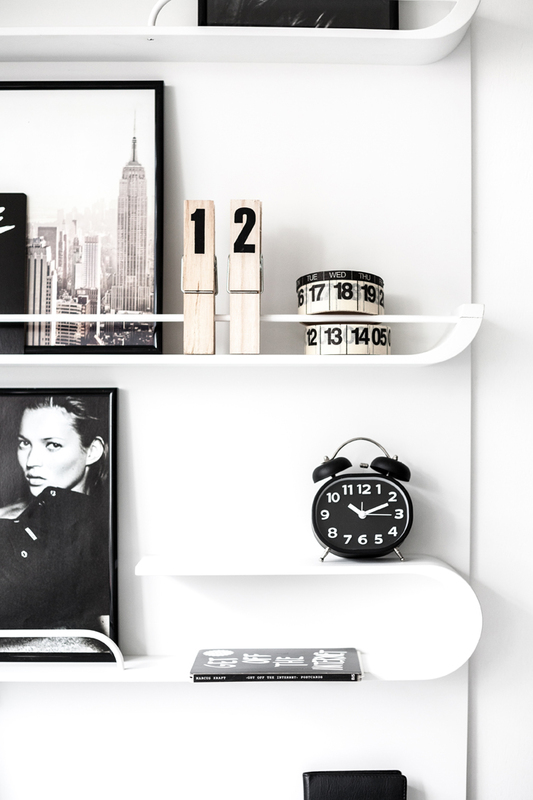 A good old locker or wardrobe can be a good eye catcher for a space. 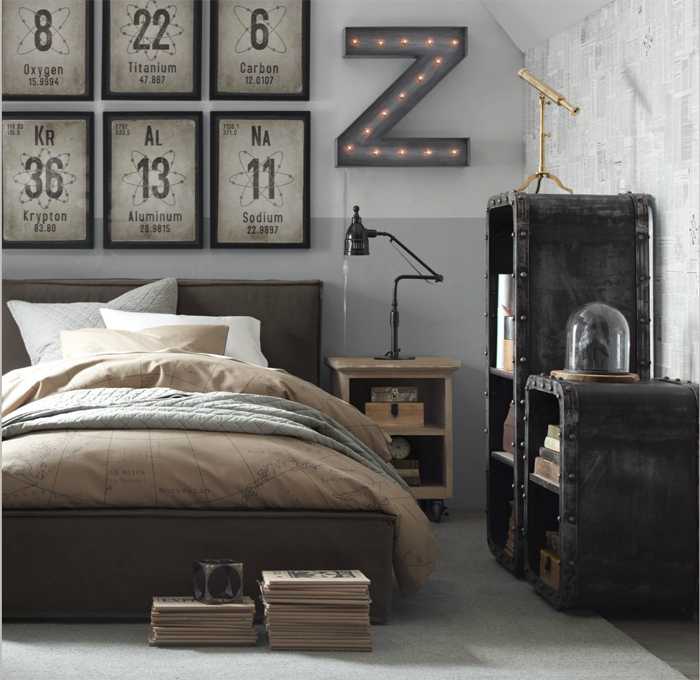 Industrial lamps, clocks and letters, are very ‘cool’ gadgets to add too. 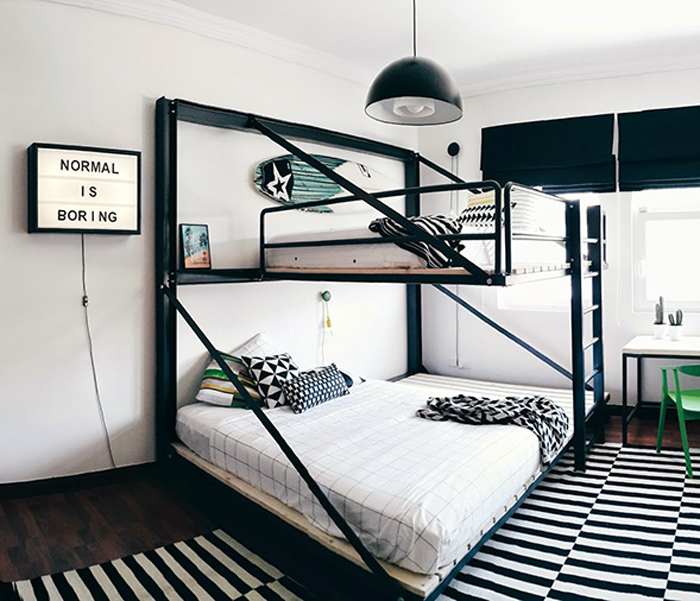 What is so great about all these elements, they are not particularly dedicated to children deco, so you can also use it in different part of your house. 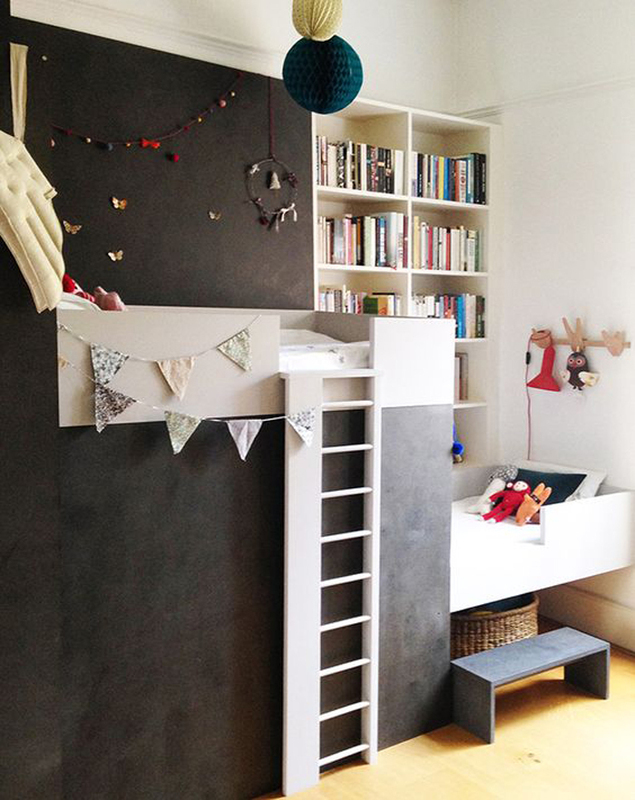 If this all gets to much in one room - just try to add a bit of colour and soft textures and personal child accessories and the room will get cosy and welcoming. 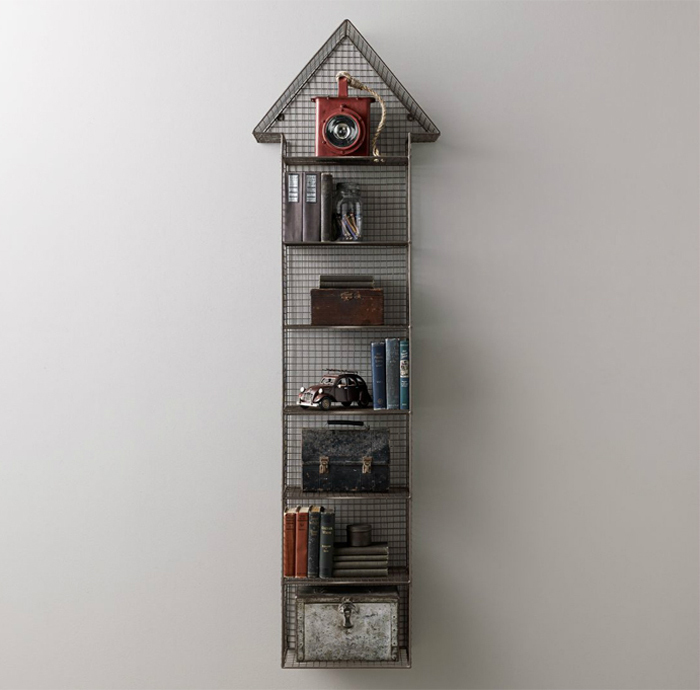 Restoration Hardware company is famous for their industrial collection. I can scroll around their website and look for inspiration for hours. All the pictures from this post are from them. 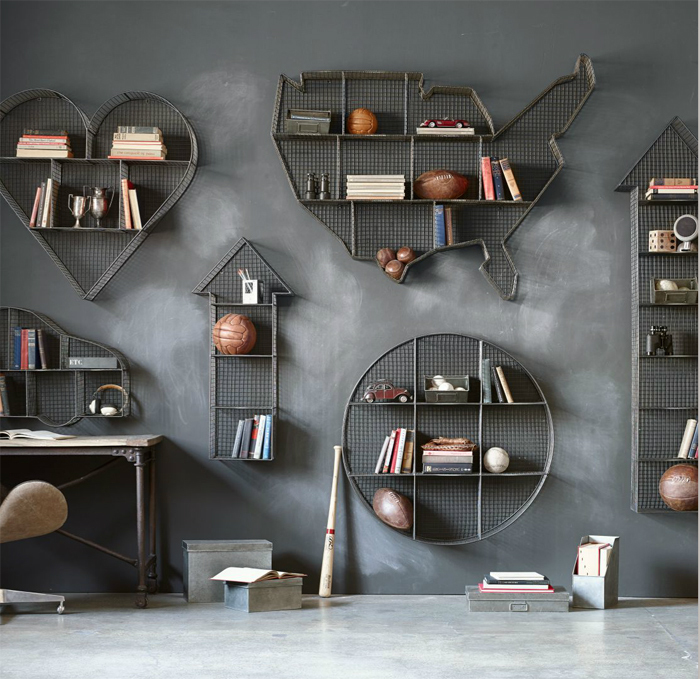 My old post : industrial-storage-ideas is one of your favourite ones on this blog. I will show you more related ideas and that this style fits not only the boys world! 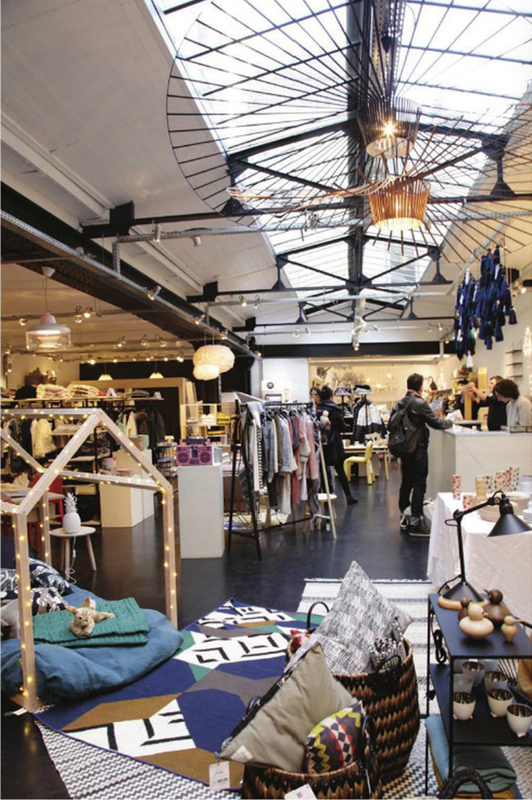 How many stores you know, that you would like to come back to from time to time and check what’s new in and get inspired ? 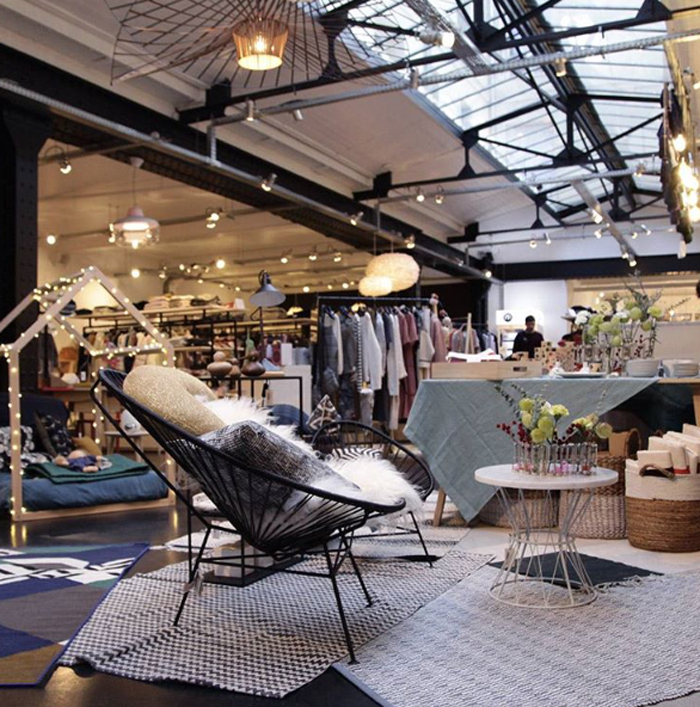 Stores that look different from the rest and offer an unique, in own style selection of products ? Well, not that many right ? 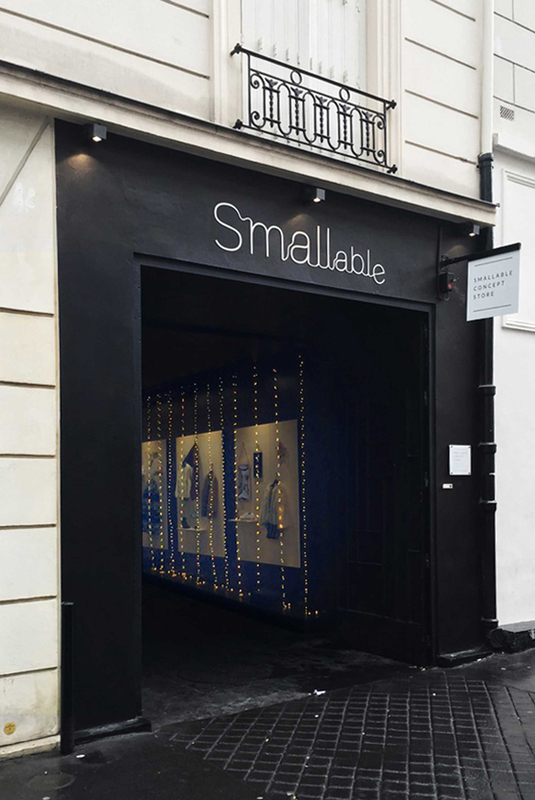 I think, that next time I will be in Paris, I need to discover the brick and mortal freshly opened Smallable store. Looking at the picture made at the end of the last year, still with a bit festive, Christmas vibe, I think the atmosphere is very welcoming and cosy. A big step for a store which for 10 years was ‘virtual only’ and now dare to create a new experience for their customers. 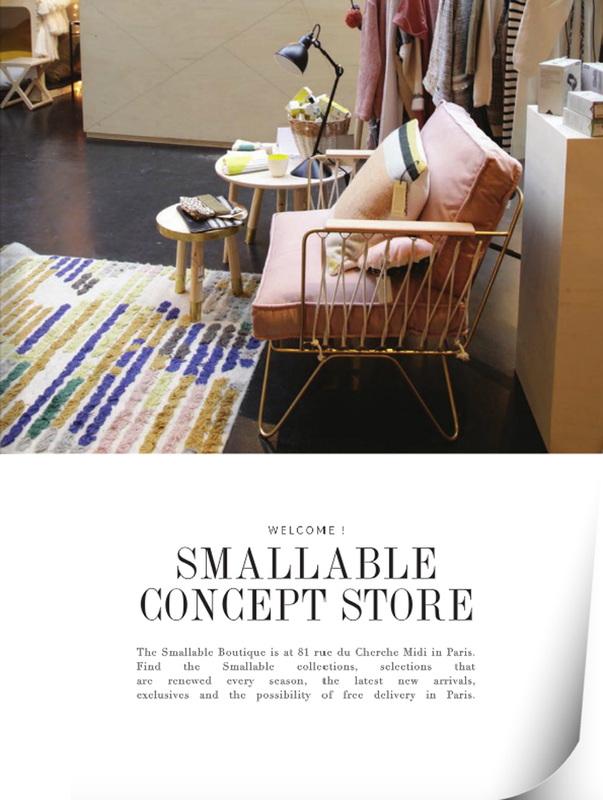 We wish you a great success Smallable ! oh yes, we need to mention that Rafa-kids collection is also presented in the store! Well done. 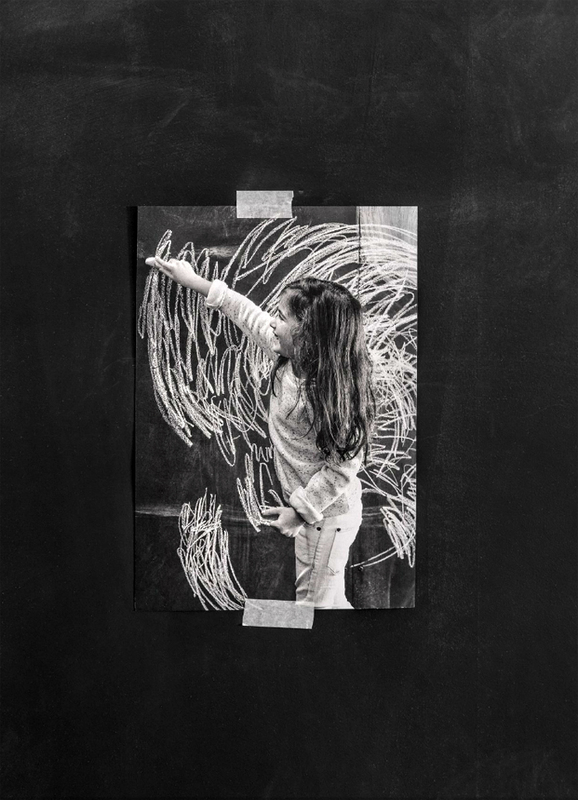 I’m so exited to show you something different from Rafa-kids today. 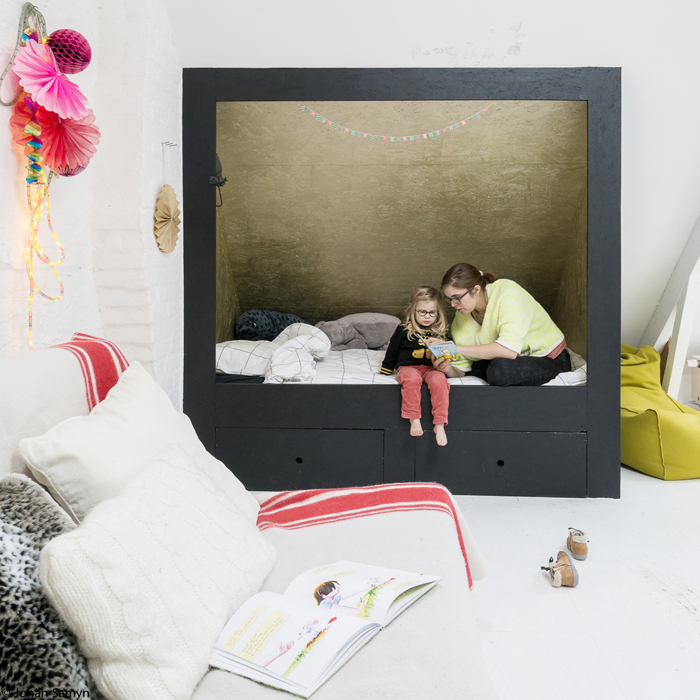 I was dreaming about a photo session with our furniture which is out of kids’ zone. 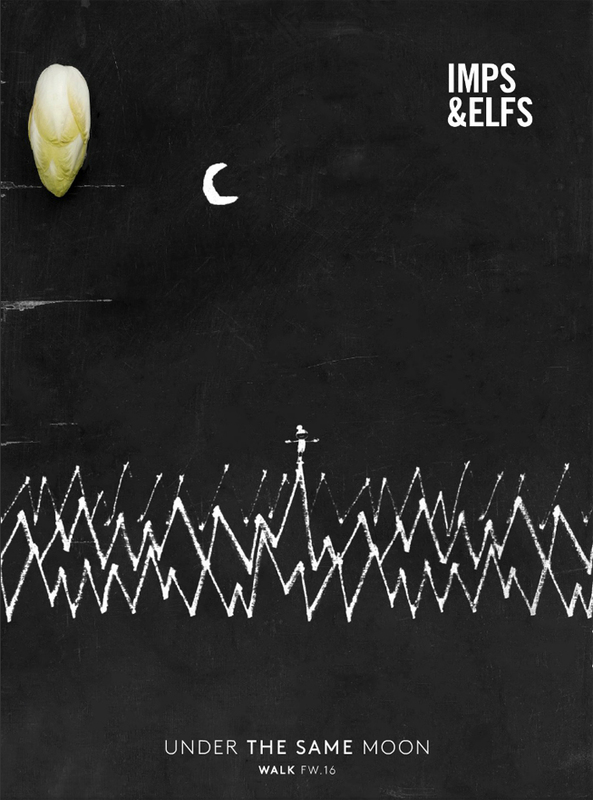 I’m a bit proud of the final effect…. 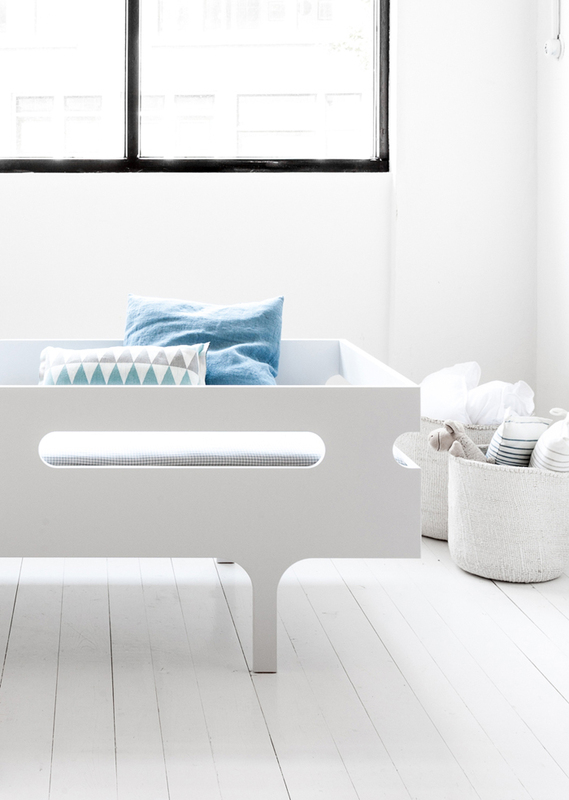 Please welcome - Rafa-kids white furniture collection. K desk, A teen and our new beautiful XL shelf. 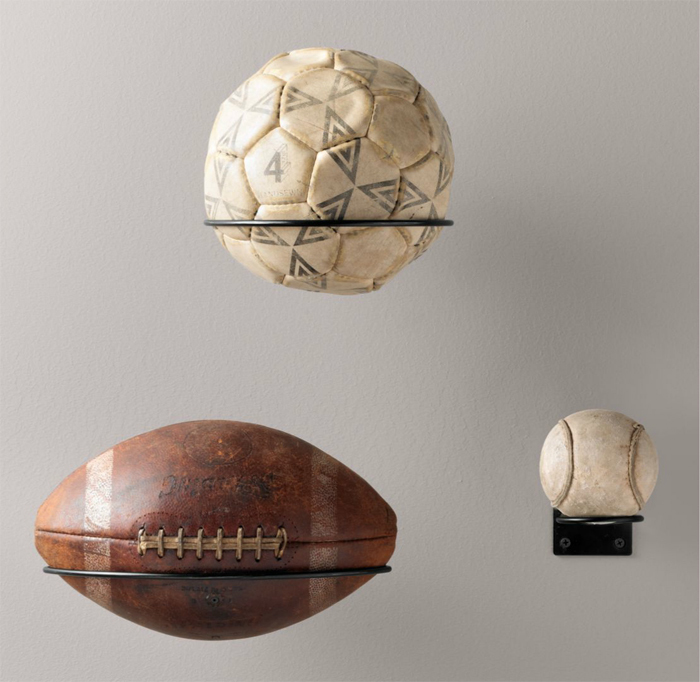 We designed all these pieces in different periods but they match so well together as of they have always belonged to each other, don’t you think? 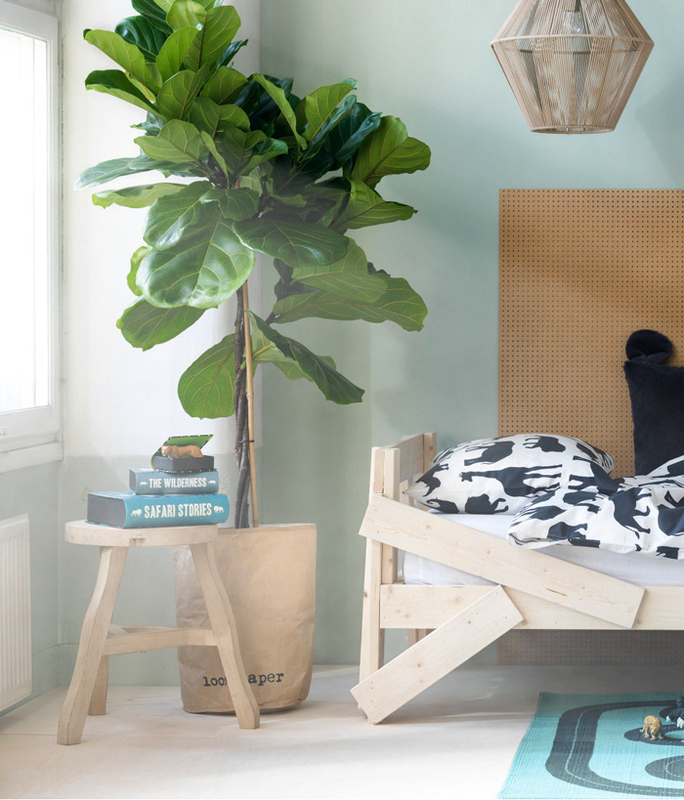 Our A teen bed become a day bed with pile of soft pillows, ready to relax and wonder. 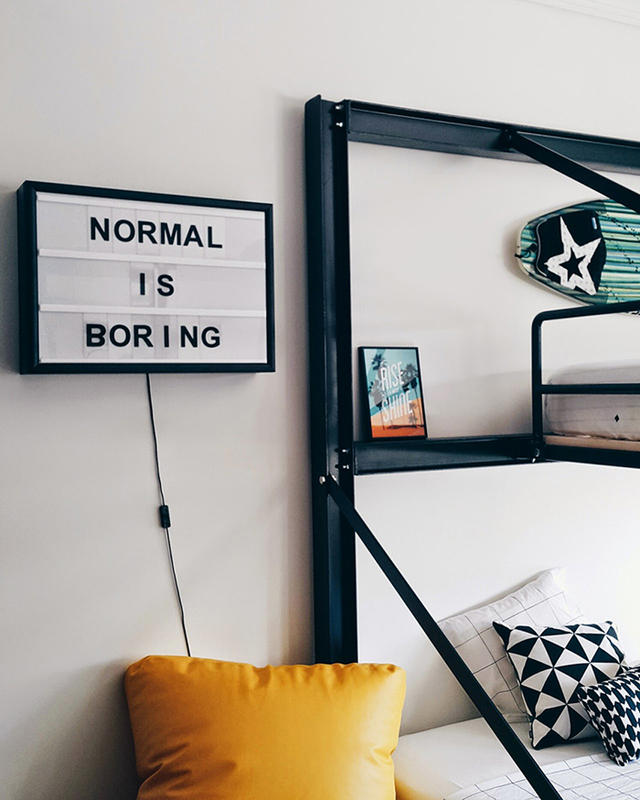 K desk in white and XL shelf are so simple and stylish , perfect background to be personalised with pictures, favourite quotes and little accessories. 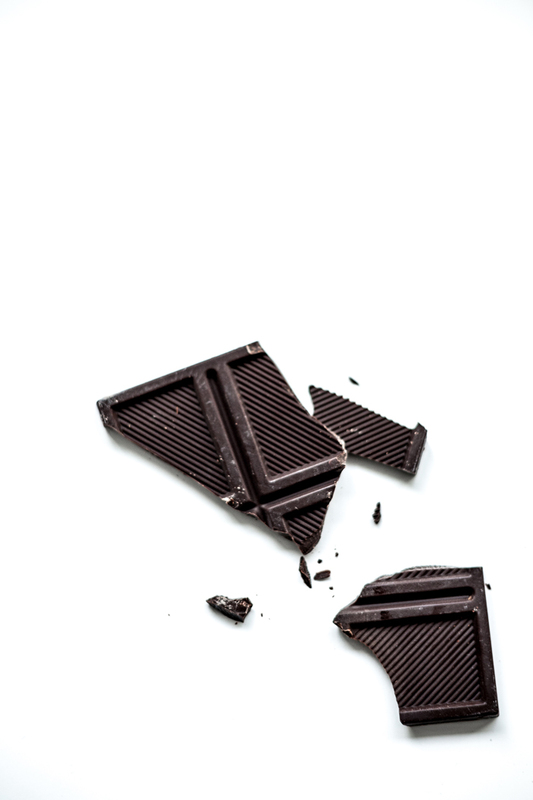 It’s like being a single and living in some loft in NY for me….and yes, a bit of chocolate was necessary too. 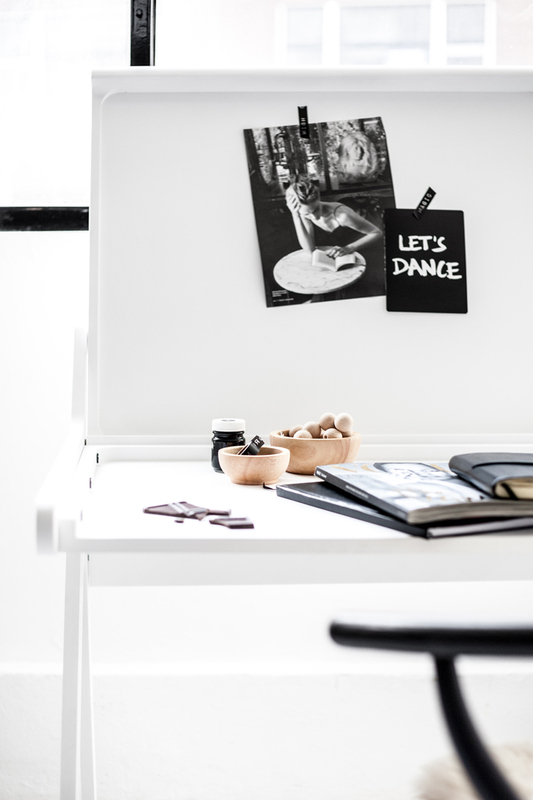 Let’s hope someone is making a great coffee in the kitchen next to it and we can dance a bit in a moment…. Here we are again! 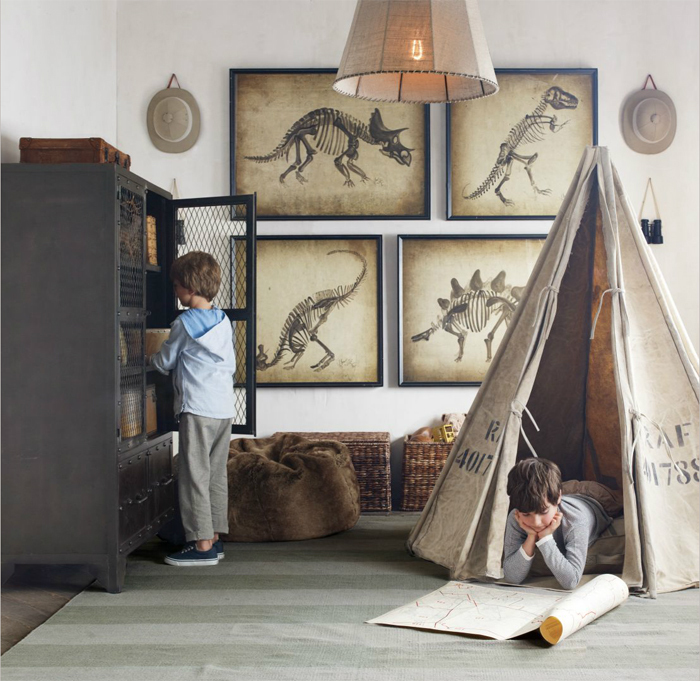 Monday's dose of inspiration for children’s rooms deco. I would like to talk BLACK today. At first as I thought about it , I wasn’t sure if I would easily find any images I like, since this colour is not often chosen by parents for kids’ bedrooms. 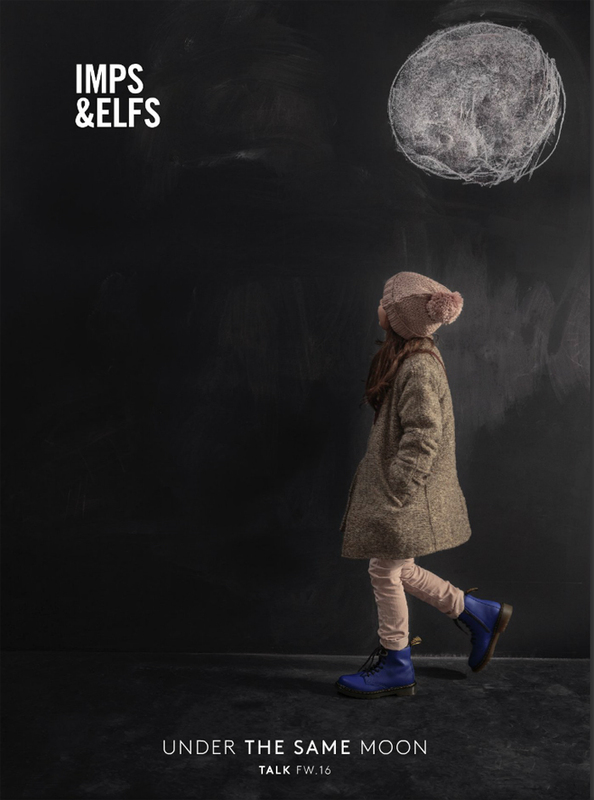 Quite accidentally I came across a new lookbook of Imps-Elfs for Winter 2016, and I could have not believe my eyes. The black graphics as a main colour used for their new campaign! 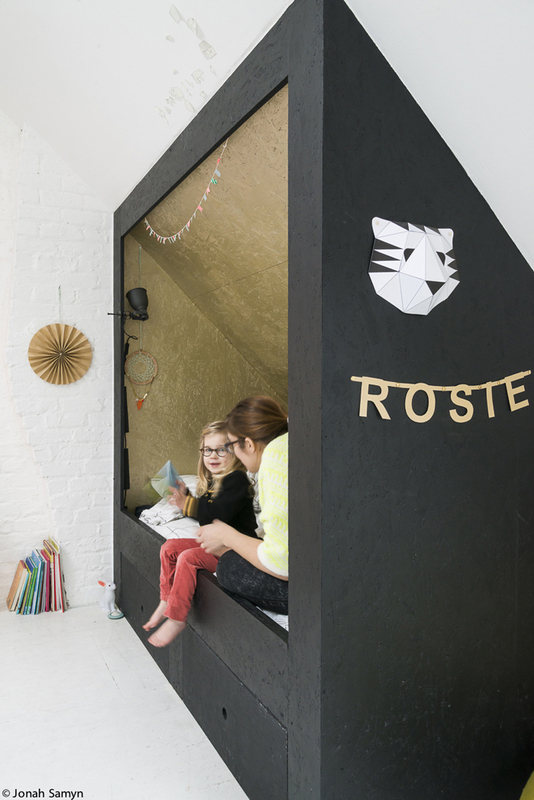 Personally I think the black is mostly chosen in kids’ space to make a statement. 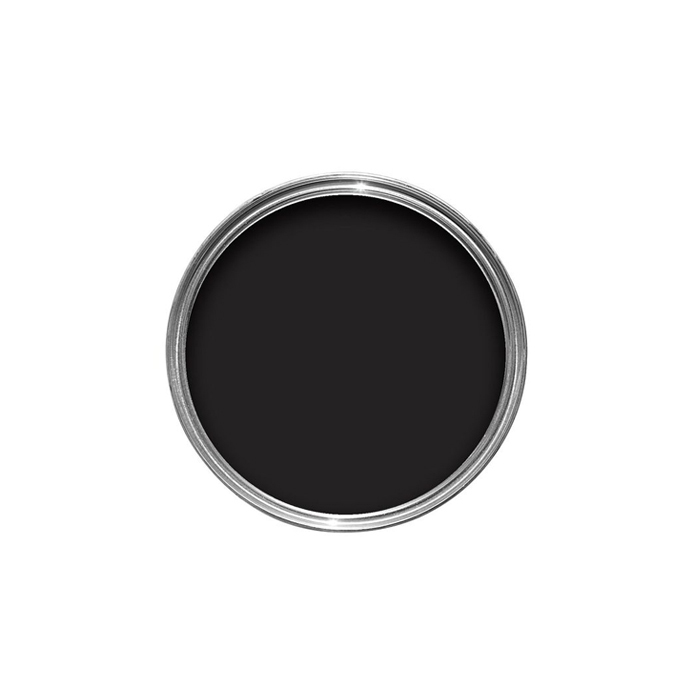 Black wall, black floor or furniture, those are strong elements which will grab our attention. 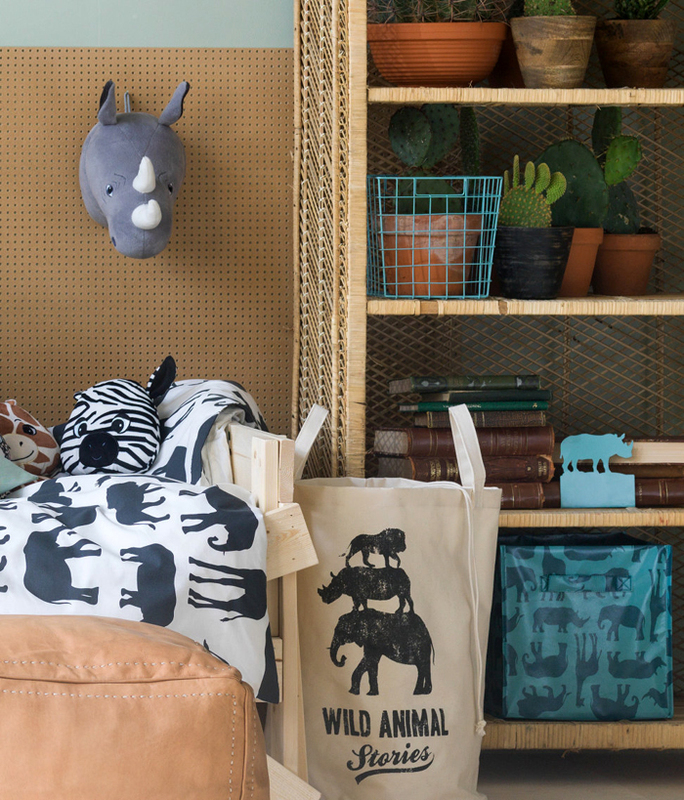 To make it more personal we can always add colourful or soft accessories. 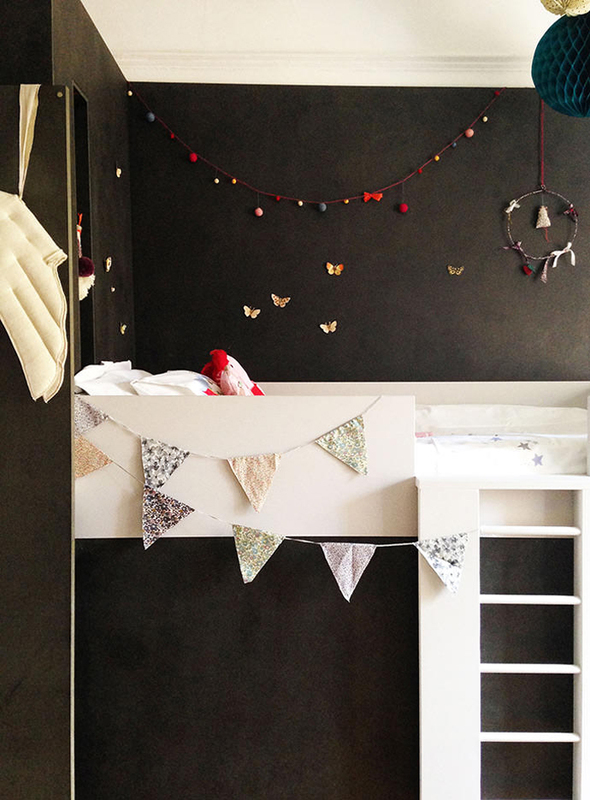 The white bunk bed for a little girl with black wall is nicely decorated with butterflies and garlands. 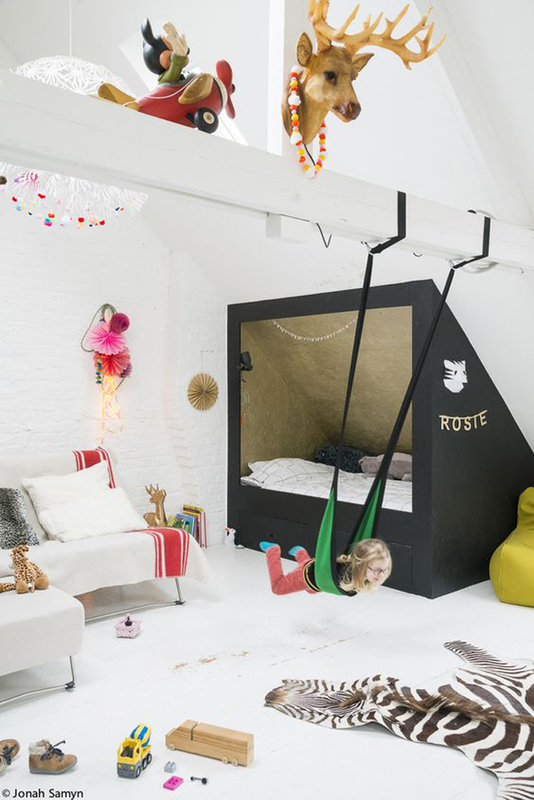 Very unique design of the black attic bed helps to create a cosy sleeping corner in this large open space. 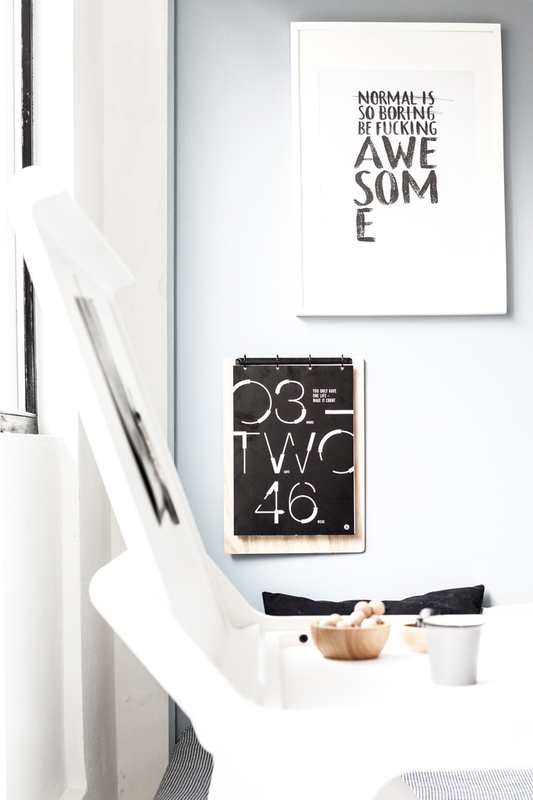 Black furniture, will be always standing out in a space, especially with the contrasting black&white accessories. 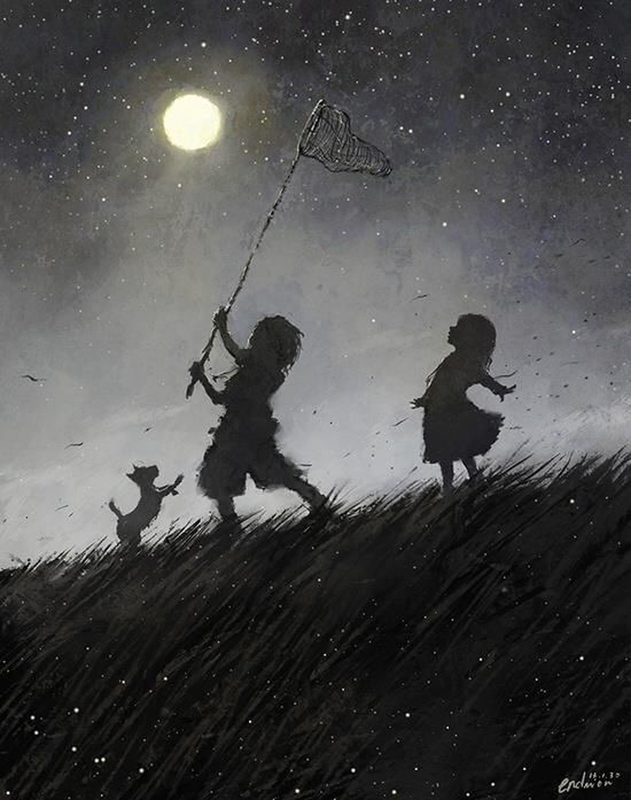 I hope this images will wake up your imagination that the black can also be an interesting option introduced from time to time into children’s universe.